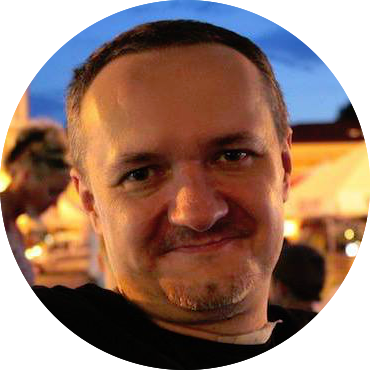 Paweł Krużel - blog o muzyce, nagraniach oraz obserwacjach z życia codziennego. Thanks, maybe someone will develop this idea or improve it. I’m not a PHP programmer, The script is written by the other person with my guidance. It would be nice to have the ability to add the website shortcut icon on the iPad, iPhone, Android or Windows Phone desktop … You can test what I did. If you like it, there is a simple way to put it into your project. I described it in one of my posts. I wish the blog had columns. What do you mean exactly …? It’s a lot harder to read text that stretches from one side of a browser window to the other if it’s a desktop/tablet, so breaking up the text into columns like you see in a newspaper or magazine makes the text easier to read. Most blogs have narrower columns and use the space at the side for images/advertising/white space. Unless the subject really interests me, I just won’t read text presented in large slabs like that. Blocsapp doesn’t specifically support multiple columns, but you can adopt the multi-column blocs to get a column layout. It’s not my notion that sabs of text are hard to read (I often comment about it), it’s well accepted and there is even CSS support for it in some browsers. It’s not compulsory to use columns and you’ll see that people use another technique - using whitespace or other content to restrict a single column to a readable width. The CSS Multi-column Layout Module extends the block layout mode to allow the easy definition of multiple columns of text. Have you tried this link for generating favicon? It works across most platforms. I also found it hard to read with the wide text length. Pauland sent me this article a while back that really helps. 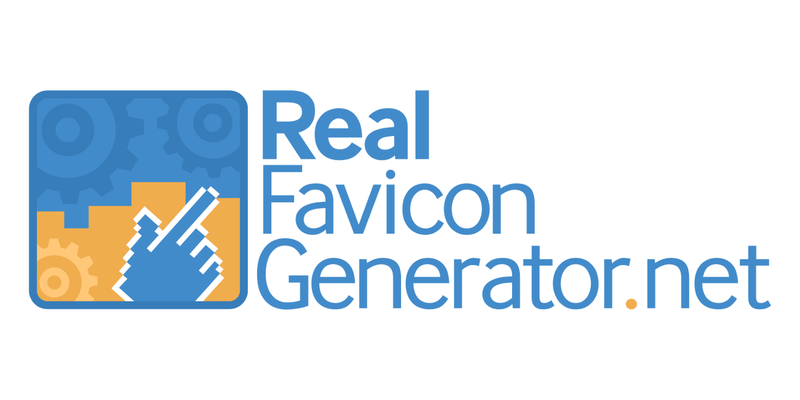 Have you tried this link for generating favicon? Thanks for a link to article about readability! Since I do not think about any monetization of my blog, I decided to simply use an Bootstrap Offset feature to increase the readability of the text … Greetings. Next thing - I improved the favicon. Now is generated through the script advised by casey1823 a few lines above. Script is very useful and generates a code which is better than that I proposed. The php script which doing the RSS feed rendering on this website also supports the Facebook Open Graph tags, which I don’t mention before (it’s very important!). The Open Graph logo is always the same for every link published on Facebook (for simplicity), there is no separate image for every post (it’s not necessary)… It’s all the news for now. There is additional script used to create website sitemap, it may be used with Cron or something like that. This solution to maintain my blog is lightweight, portable and flexible. It is able to be used with almost any of the web page template or theme. Today I did some cosmetic changes.